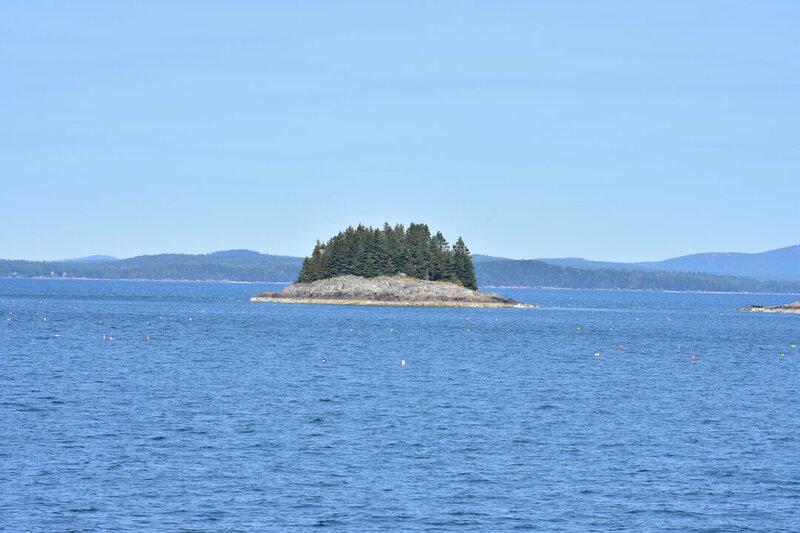 Whale Watching in Maine - Eat See RV! 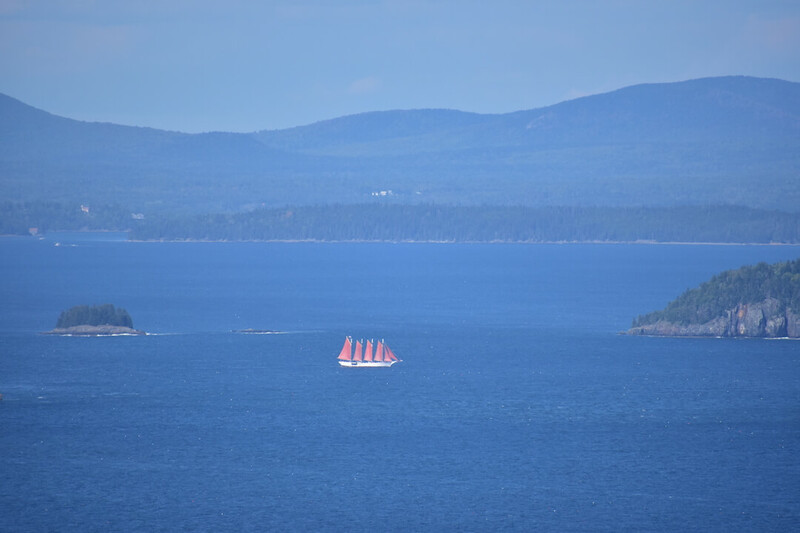 We went for a whale watching tour with the Bar Harbor Whale Watch Co. during our stay near Acadia National Park. 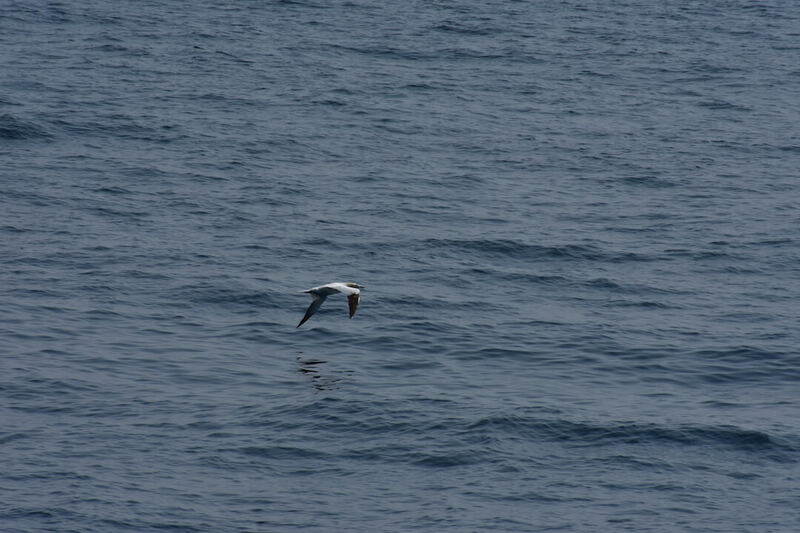 While we didn’t see any whales, we did see a ton of wild life. 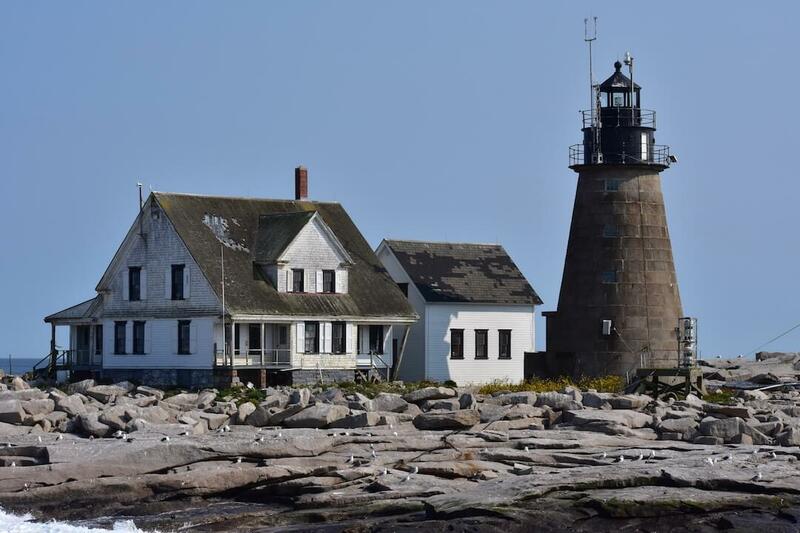 It was a beautiful four hour trip off shore where we got in touch with nature, and learned some fun facts about the animals of coastal Maine. If you want to see our video about this experience, click here! Parking was a challenge. Downtown Bar Harbor was not made for the number of tourists it gets seasonally. It took us nearly 25 minutes just to find a spot and we got on the ship just before we pulled off the dock. Since we we’re too late for prime outdoor seating, we opted to stand. Wear warm clothing, it’s about 20 degrees cooler off shore than it is inland. It’s also super windy, so a hair tie or coat with a hood is suggested for the ladies. 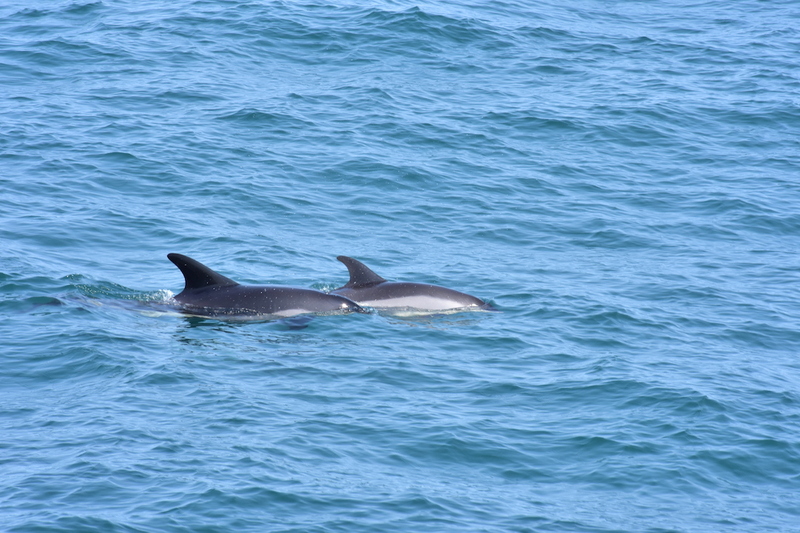 Not even 20 minutes into the ride, we started to see our first animal, white sided dolphin. We’re both Floridians. 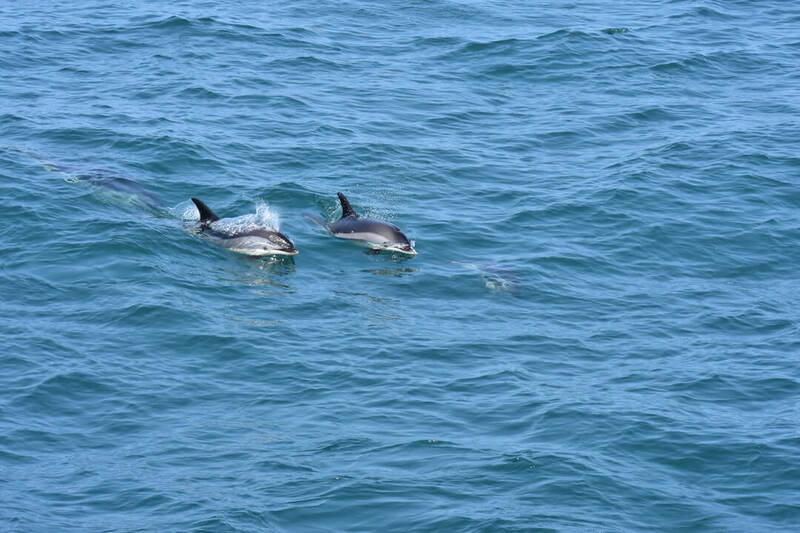 You would assume we’re semi immune to the charm of a pod of dolphins – but you couldn’t be farther from the truth. Dolphins are amazing! What incredible animals. 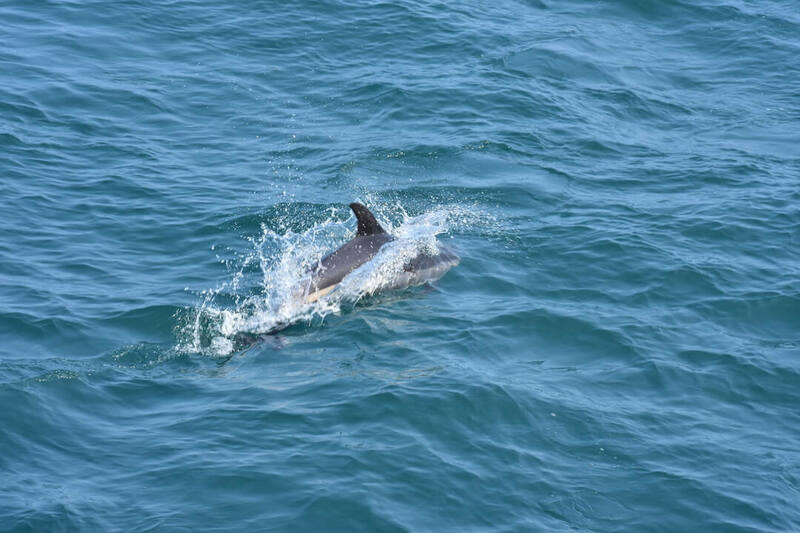 I get so excited in Florida when I see them, so to see a different variety of dolphin in a completely different place was AWESOME! There was a ton of them too. They came super close to the boat and were doing lots of fun dips and dives into the water. I could have watched them all day. 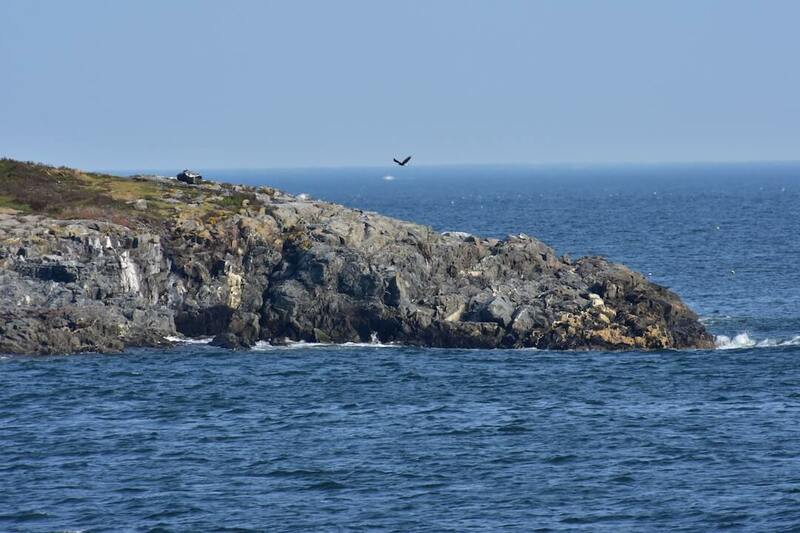 We also so a ton of birds (the picture below with the rock cliff has a Bald Eagle in it) and beautiful boats. The coast is just incredible there. The water is pristine and blue. Jagged cliffs and islands add pops of color to the endless horizon. 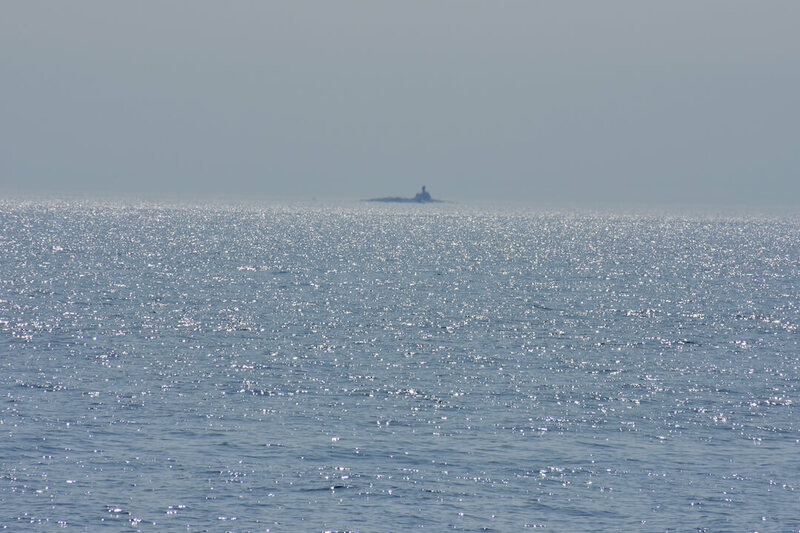 After a few more hours at sea, we ended up at the most remote lighthouse in the United States Mount Desert Rock. 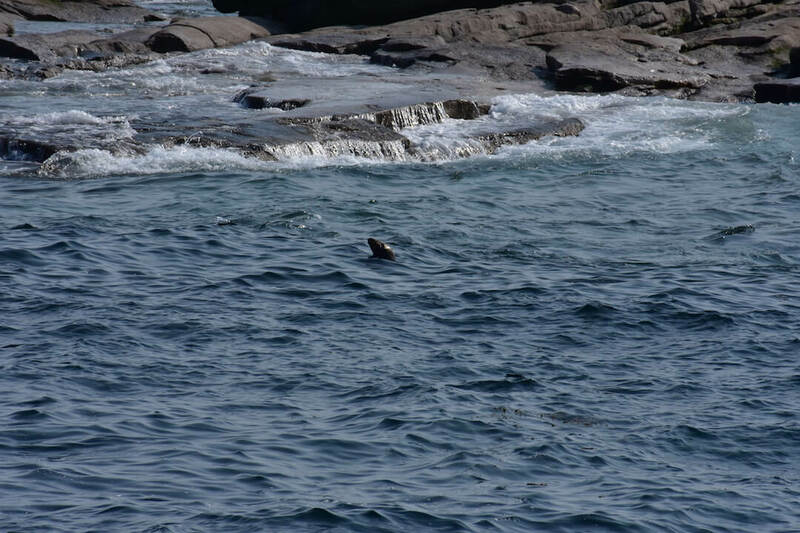 Seals were scattered throughout the ocean, enjoying the cool water and fish nearby. 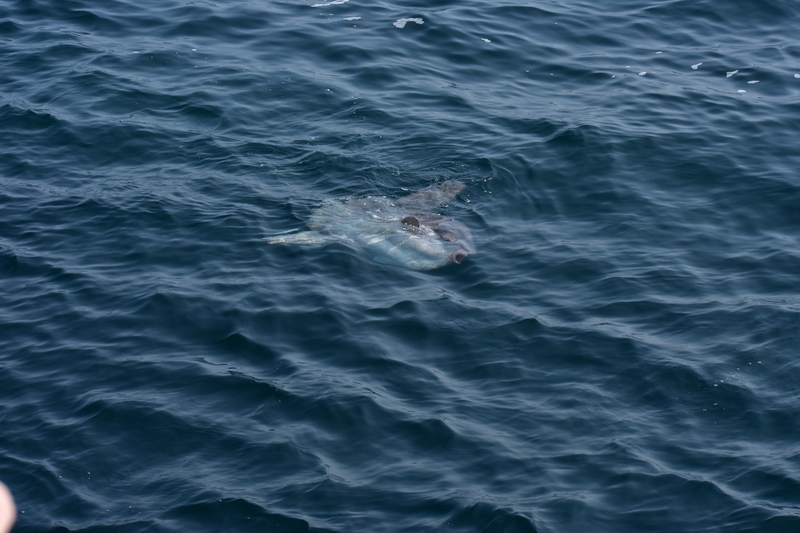 We also saw a sunfish which is the heaviest known bony fish in the world. It can grow up to six feet tall (arm to arm) and weigh up to 2,000 lbs.! They don’t come to the surface often, so seeing a sunfish is a pretty rare and exciting experience. We felt very honored he or she graced us with their presence. All in all, we loved our time on the boat! 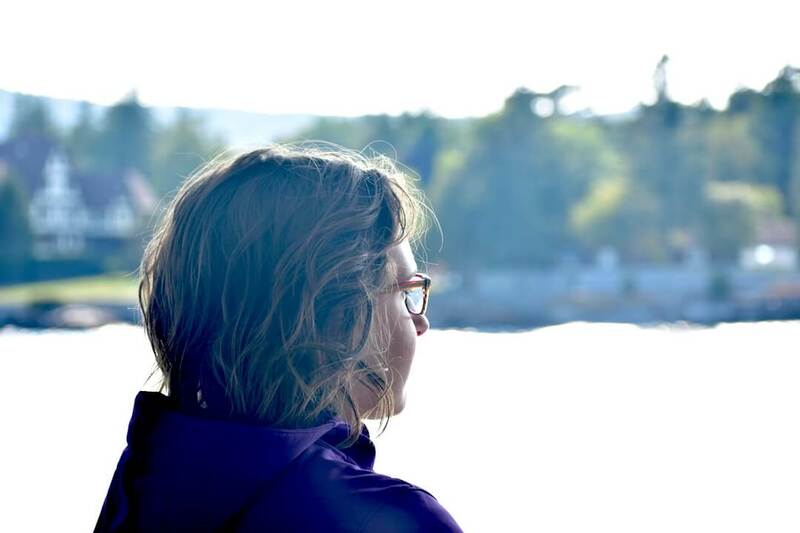 We wished we could have seen a whale, but have another 3 years to come back and try it again (for free). We will definitely be back!